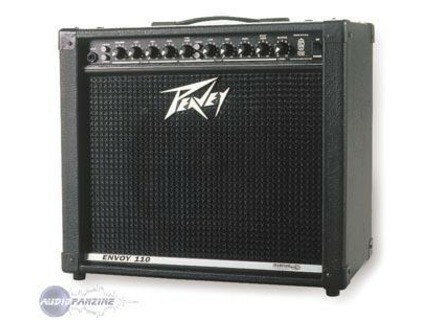 Envoy 110 (Discontinued), Solid-State Combo Guitar Amp from Peavey in the TransTube (Discontinued) series. 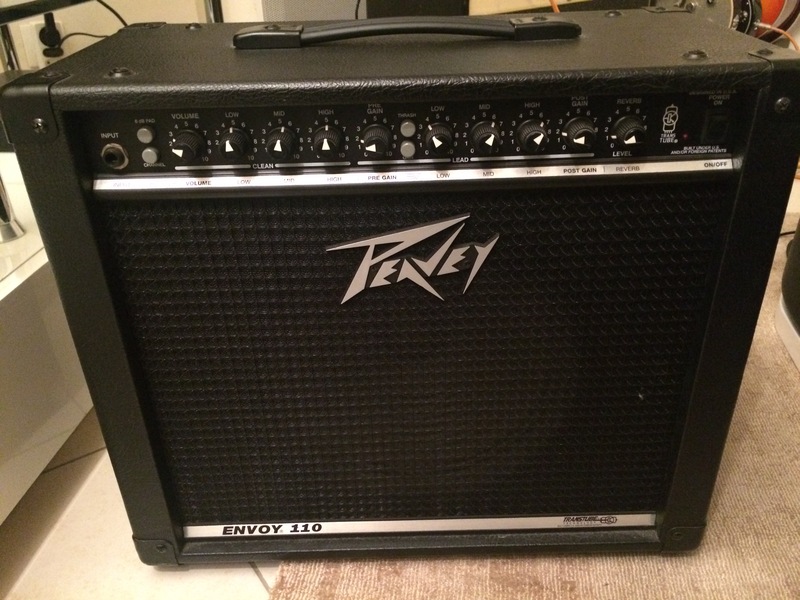 MGR/Kevin F's review"Peavey Envoy 110"
I bought this amp at Sam Ash for 230$. The best thing about the amp is the clean channel, You get a great acoustic sound from it, and you dont here any buzzing. I also like the high and low gain input jacks, thats a plus. The distortion could be more brutal, but since i use distortion pedals it's all good. It's sturdy enough for you to kick it and jump off of it. So yea, it has good construction. Also, it has a Blue Marvel speaker which is pretty loud for a 10 inch. 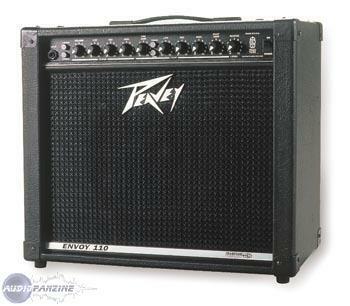 If you like playing hard and fast, this is the amp for you. I bought this amp at a local guitar shop in michigan. I paid $250 out the door. I like the High and low imput jacks, the modern/vintage seems to make more of a differnce in tone than my last peavey(rage 158). The looks are very cool its the new style and i like it very much. The 40 watts driving the 10 inch blue marvel speaker are loud for what they are. The open back on it is a plus for hauling around my cables and stompbox when i go somewhere. The clean channel is awsome, you can get a good acoustic sound from it. The lead channel is good but could be better. It also has a headphone jack on the back for private practice. Keeps up with a drum set well. It could Have better distortion, I play mostly metal and punk so i got a Ibanez Smash Box And now it sounds Great! A little noisy on the lead channel when at high volume. Great! I can take a beating! 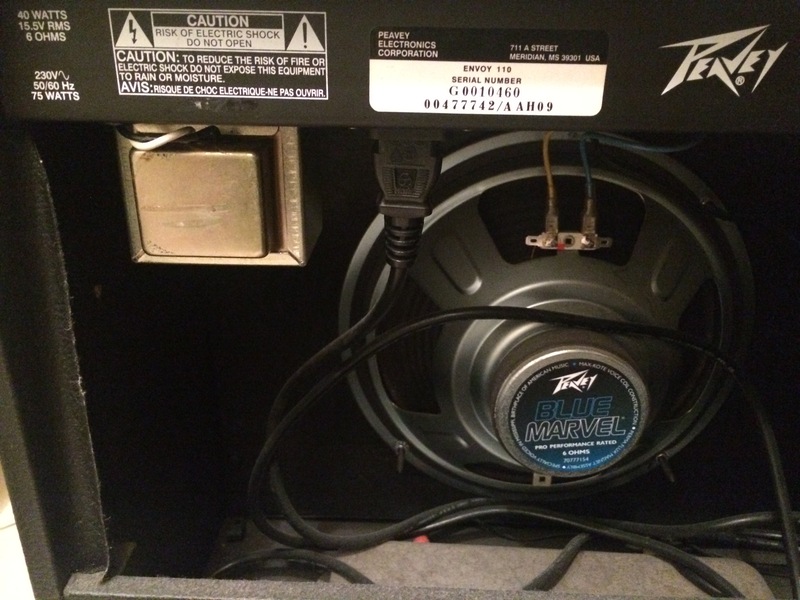 Not a super loud amp, probly just loud enough for a bar gig, or to make close neighbors mad. Rodito's review (This content has been automatically translated from French)" Good amp, without"
The second channel is more interesting and versatile enough: the Pre Gain knob is a pretty nice light crunch, then activating the gain, distortion that can push far enough is obtained. By activating the thrash mode, you win the distortion and compression, the sound becomes quite accurate. Please note, this is not the High Gain either, but you can still get a fairly significant distortion. Big flaw: the breath, which appears with: The volume of each channel, gain, treble, and reverb. In the case of the second channel, it is impossible to eliminate the breath emitted by the gain (note my amp is quite old and has been abused). The EQ is quite responsive. It is suitable for a lot of styles, but I find it generally just typed, without character. It does not have much personality. It has been over ten years since I used. I tried several combos, and I find it frankly bland compared to other transistors combos. The sound is okay, and yet it has some interesting features, especially on the second channel, which provides a large range of crunch / overdrive. 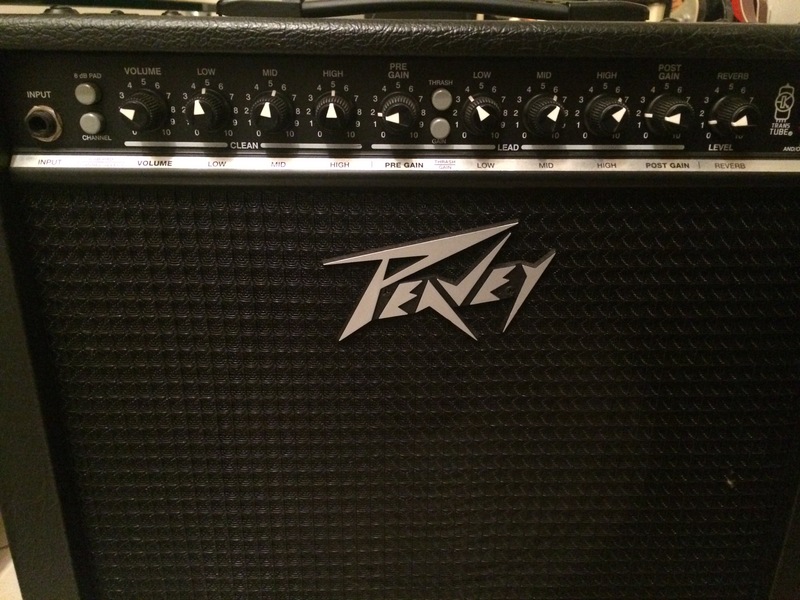 For my part, I find it very very light for a rehearsal (I play metal), and I have to plug it into a 4 * 12 cab, but pushing the volume, much feedback. I play mostly in the apartment then. The fact that there is no effects loop is a big negative. Speaking of Transtube technology is especially a big publicity stunt: how can we compare lamp and transistor other than pushing the volume ?? it is especially here that feel the difference between the two !! and this one has a sound that cuts off very quickly when you push the volume to a battery !! I do not have that choice today, I think that there are much friendlier transistors combos. It may be good for those who play rock / hard rock maybe. For metalheads, it's a fair bit I think even for the rehearsal. To play in his room, that's fine, but I think especially for this there are better options.